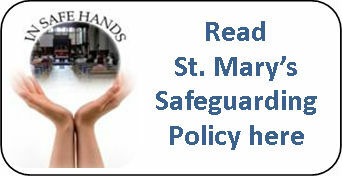 We take the safety of all our young people very seriously. All our young people's leaders and helpers are DBS cleared. 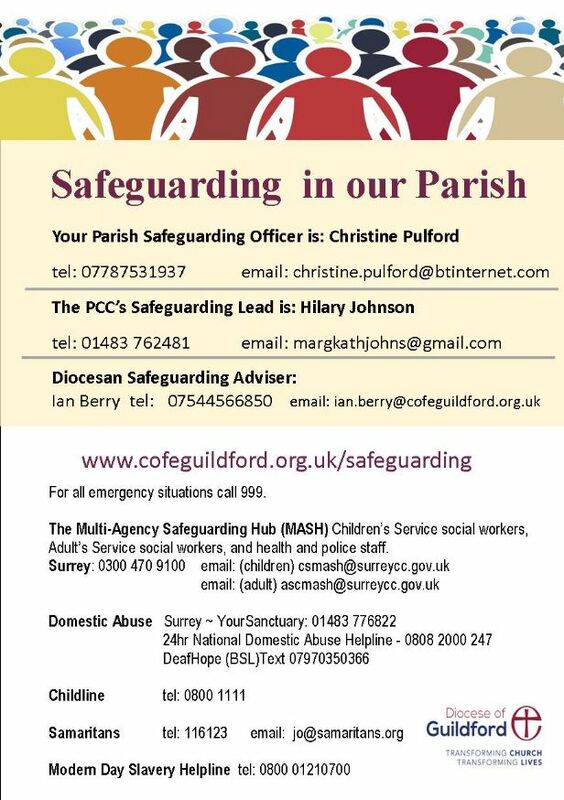 We have adopted the Church of England's safeguarding policy, you can read about it by clicking on the right.